Writer, comedian and craft beer nerd Christina Walkinshaw discusses her journey from journalism school to becoming a professional comedian and publishing a blog detailing her exploits on Tinder.Christina Walkinshaw discusses her journey from journalism school to becoming a professional comedian and publishing a blog detailing her exploits on Tinder. She explains how a vacation fling in New York made her realize she’d relish similar experiences at home in Toronto. So she decided to go on 50 Tinder dates and write about them. The result is a hugely popular blog. Christina made news across North America after she lost a comedy gig for confronting a staff member about being sexually harassed during a performance. 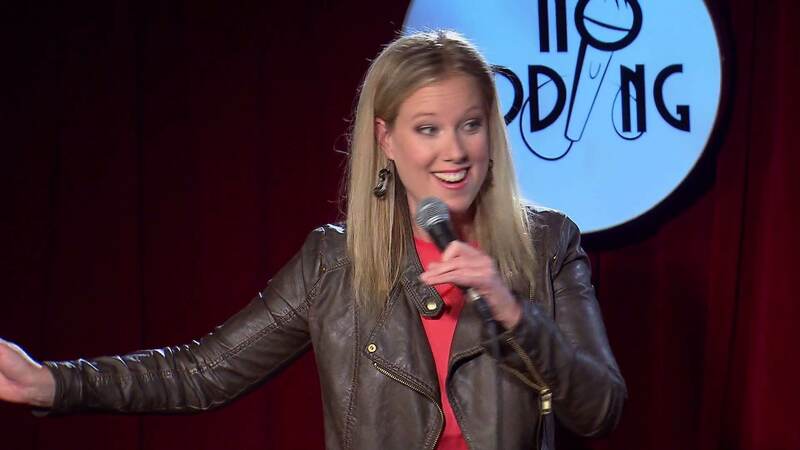 While performing at a comedy club, audience members asked her to “Show us your bush.” Following a confrontation with the club manager, who did nothing to help out, she confessed to her blog readers that she cried. Check out episodes that also mention Blogging, Carleton, Comedy, Toronto.